News letter with latest news. Problem to read it? Read it in your browser. 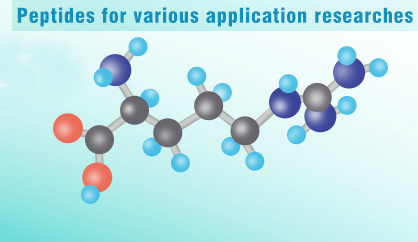 Elabscience's peptide products includes: Neuropeptides, Calcitonin, Angiotensin, Atrial natriuretic peptide, Melanin, Growth hormone, Fibronectin, Starch and related peptides, Enkephalin, Antibacterial peptide, Snail toxin, Adrenocortical hormones, etc. 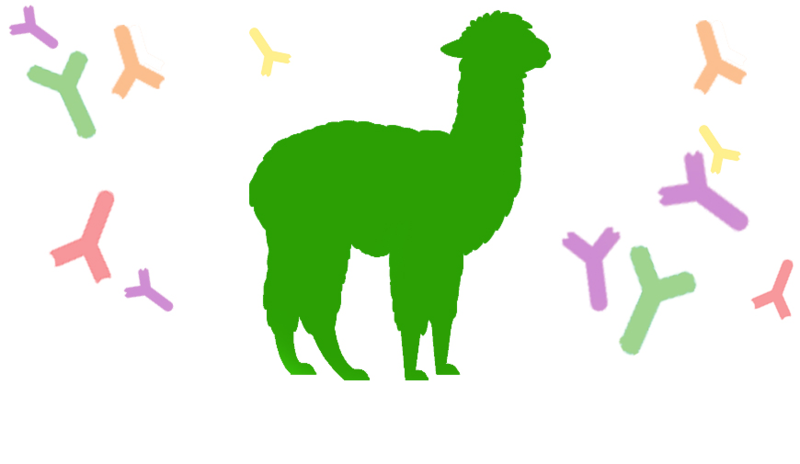 The latest addition to the Jackson Immuno research catalog is a new host species - Alpaca! This presents a new species option when goat or donkey secondaries may not be preferable, for example in a multiple labeling assay. The leading surface active cleaning agent /radioactive decontaminant, for laboratory, medical and industrial applications. 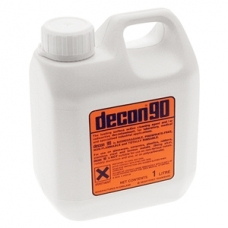 Order your Decon 90 through Novakemi. On stock for quick supply.